Personally, I think the name "cold" should be changed to "stressed and overcrowded," because it isn't cold that causes the virus to take hold. The microbes causing the symptoms known as the "common cold" are more likely to arise during the cold months when people tend to be indoors more often. However, they can strike at any time of the year. It's funny how a summer cold seems worse than a winter cold. 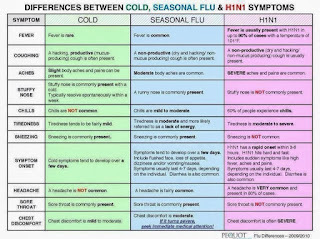 A cold and the flu are not the same things. There are a variety of viruses which can cause cold symptoms. The flu, or influenza, is caused by variant strains of the influenza virus. Influenza is tricky to deal with because it mutates readily. It is fairly easy to distinguish between a cold and the flu, even though both have the potential to sideline the sufferer. 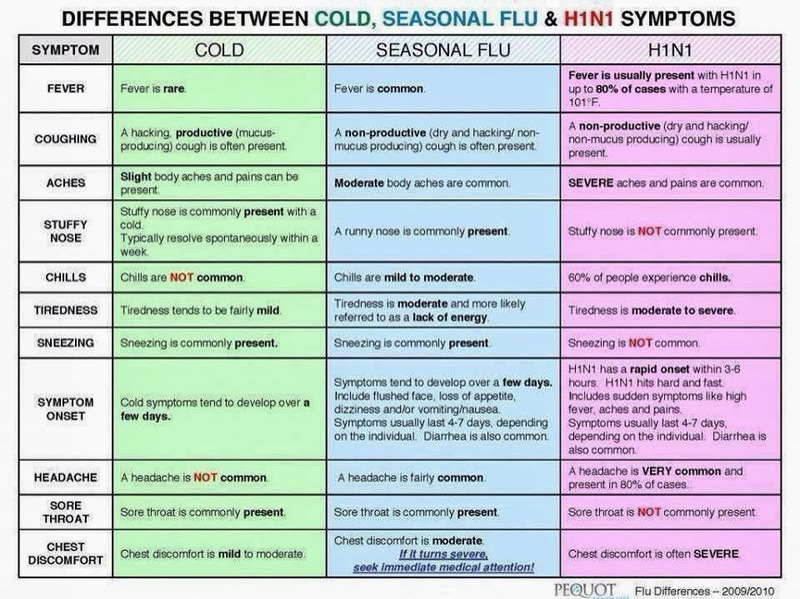 A cold generally does not present with a fever. The flu always presents with fever. Children tend to run higher fevers than adults, but everyone is different. 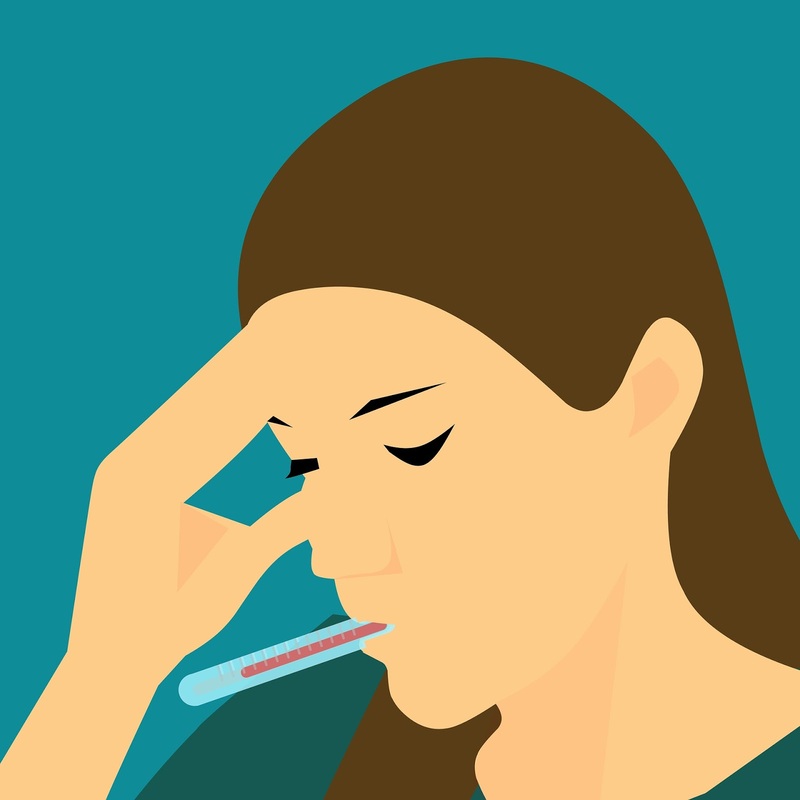 The rule of thumb is that anyone running a fever higher than 103 degrees (Fahrenheit) should consider the emergency room. In my case, a fever of 104 degrees is not uncommon, and I wouldn't take myself to the emergency room based on that alone. I say this with the caveat that anyone experiencing symptoms of the flu should seek immediate medical attention because antivirals are most effective in the early stages of the disease. When it comes to fever, my rule is to let it burn, baby, burn. The fever is there to kill the invading microbes. Obviously, if a fever is dangerously high this rule needs to go out the window and the fever needs to be brought down. If you are running a fever that is dangerously high, stop reading this and seek medical attention, stat. Rest is important any time, but particularly if you are ill. The illness will hold on for longer if you continue to push yourself to the limit. I know sometimes it's easier said than done but try to take a load off and let yourself heal. I say this as someone whose mantra for years was "I'll sleep when I'm dead." This really is not a healthy ideal and leads to stress-related illnesses. Unfortunately, altogether too many people have no choice but to push themselves well and beyond what is best for their bodies. There is one important thing that both a cold and the flu have in common. Antibiotics are completely ineffective against viruses. Do not insist that your doctor give you or your child an antibiotic for a cold, or I will send this guy to your house to drink your beverages right from the carton. A cold does not require antivirals, just time and a few OTC remedies with the potential to shorten its duration. Influenza viruses may respond to antivirals if caught soon enough. Neither illness will respond to antibiotics. Antibiotic resistance is something you don't want. Only use antibiotics for bacterial infections. Hydrate well for both a cold and the flu. Some people swear by Gatorade or Powerade. I find that these beverages give me stomach cramps and gas. I prefer something along the lines of Pedialyte. This is one of those cases where I find that the store brand is just as good as the name brand. I can save a couple of dollars by buying Kroger's Simple Truth or Comforts for Baby electrolyte formulas instead of Pedialyte. It tastes just as good and is just as effective. Plain black tea with a little honey and lemon is soothing and has beneficial properties such as a little additional vitamin C. I also like natural remedies such as Zarbee's, Emergen-C, or Airborne, which contain extra vitamin C and zinc. When I woke up at 3 A.M., I sounded a bit like a dying sea lion and my nose had become a snot factory with a broken off valve. I drank a cup of Zarbee's and so far am feeling better. I'll need to stop by the store later to pick up another box. I'm down to my last packet. The packet I drank was actually the first one I used during this illness. Another thing that can help with a cold is to eat spicy food. The heat from chili peppers and the beneficial properties of garlic are antiseptic and immune boosting. Chicken noodle soup is comforting and has beneficial nutrients. The chicken contains taurine, but if you prefer a vegetarian version, the spices in vegetable stock are similar to those in chicken stock. Sipping a cup of vegetable stock will have the same general positive properties as sipping a cup of chicken soup. For a sore throat, small amounts of alcohol can be beneficial as alcohol has antiseptic properties. I always used to enjoy a sea breeze (cranberry juice and vodka) when I had a cold, but diabetes has made this a thing of the past. 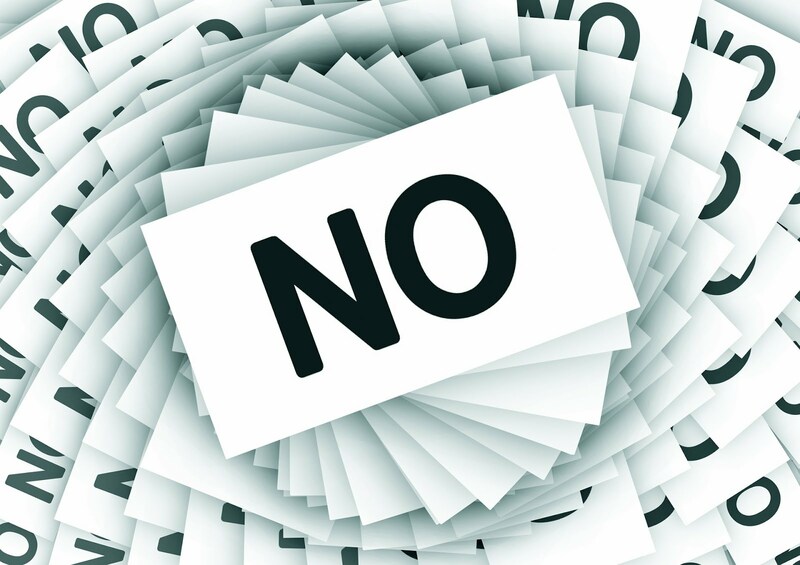 If you have problems with alcohol addiction, it goes without saying that having a cocktail to try and short-circuit a cold is not an effective choice. I hope you can get through the "cold season" without catching a cold and particularly without contracting the flu. If like me, you wake up one morning sounding like a dying sea lion and you aren't a sea lion, some of the suggestions above may help you shorten the dying sea lion phase of your illness. If you are a sea lion, please seek help from your veterinarian instead. The "Scumbag Steve" meme is funny, and the real-life "Scumbag Steve" has a good sense of humor about it. Keep in mind that the character created from this picture is not real. The real person is a nice guy named Blake Boston, who is now in his 30's and has a family. The picture was taken by Blake's mother many years ago for a photography class. When some rather odious people found out that Blake's wife was pregnant, they said some rather heinous things which, obviously, made Blake's wife quite upset and made his mother feel like the whole thing was her fault for having shared the picture in the first place. I know none of you are the kinds of people who would ever do such a horrible thing. 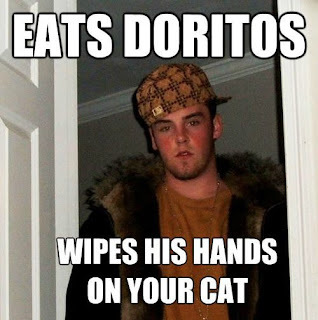 If you know someone who is that kind of person, you are cordially invited to cuss them out as you see fit. They deserve a full earful.